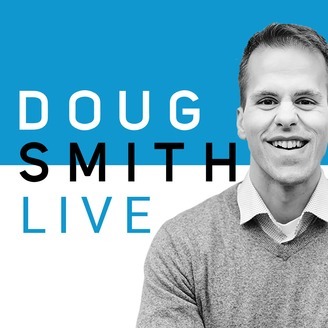 The Doug Smith Live Show will help you to experience life with purpose. We desire for every listener to live inspired, get connected, and to grow to their maximum potential. You will hear lessons by Doug, keynote speeches, interviews, and other creative formats. In this episode, you will hear Doug share his thoughts on why it is so important to provide a good return on investment on others investment in us. 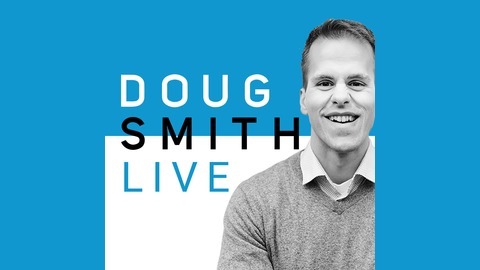 Download the show notes at: http://www.dougsmithlive.com/4 If you have an idea for a future podcast you would like to hear or a leader you would like me to interview, e-mail him at dougsmith@dougsmithlive.com.